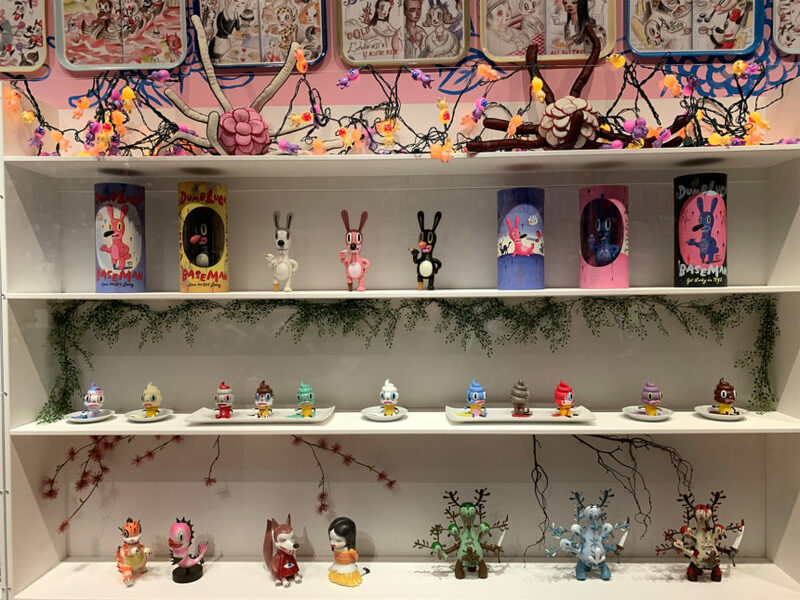 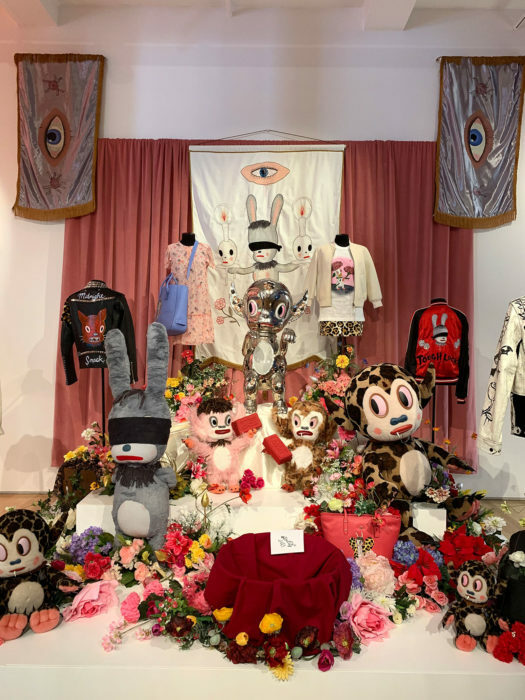 In his first exhibition in Australasia, Imaginary Friends showcases dozens of dynamic characters created by Los Angeles-based artist Gary Baseman. 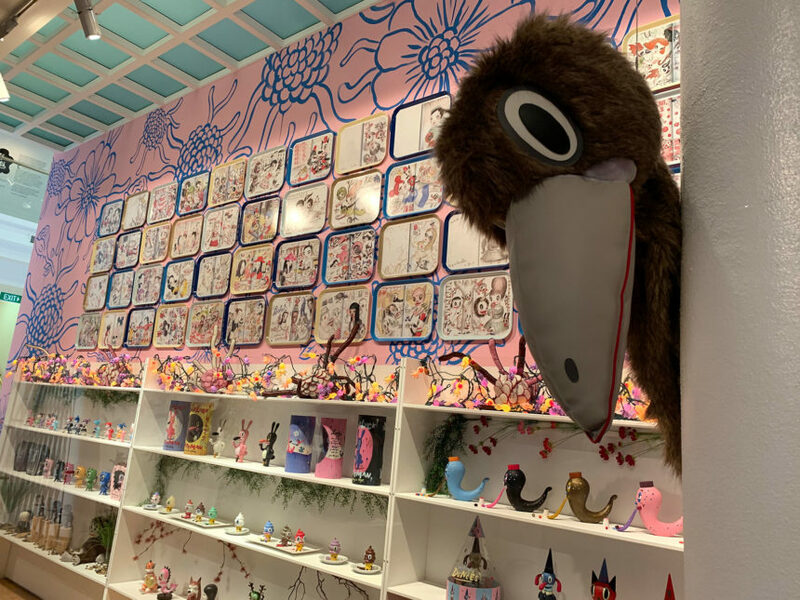 Shifting from a successful career in editorial illustration that began in the 1980s to animation and fine art, Baseman started to focus on his own cast of characters in the 1990s representing aspects of the human condition. 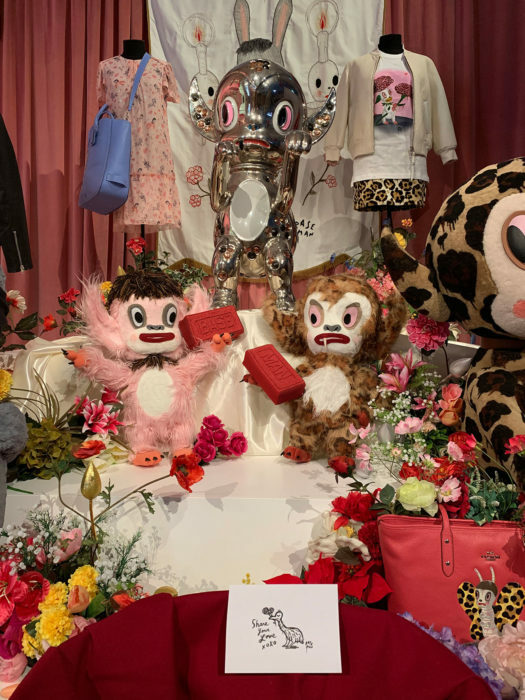 This exhibition features Baseman’s drawings, paintings, photography, video, toys, and fashion. 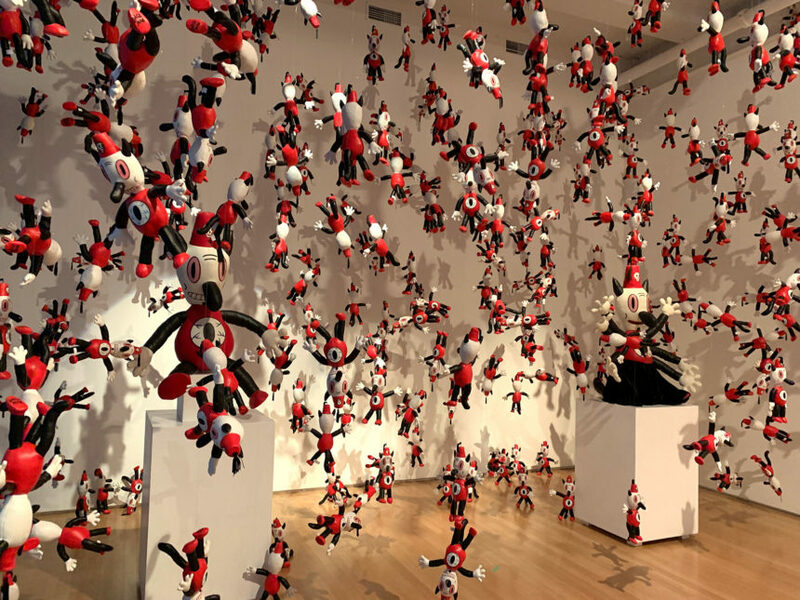 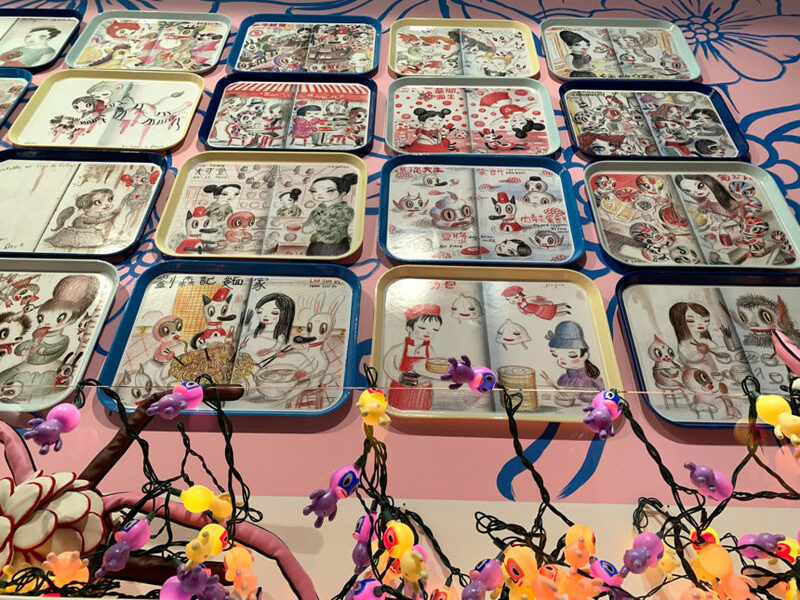 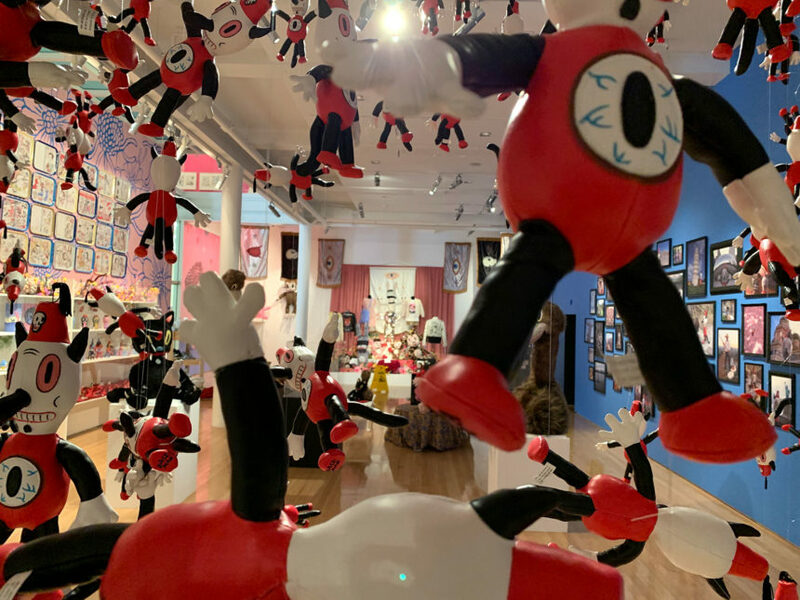 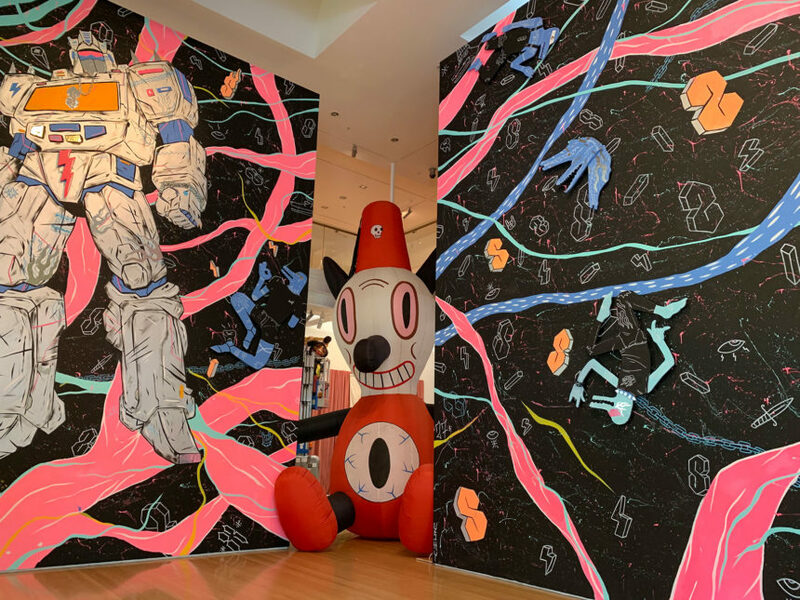 Demonstrating Baseman’s “pervasive art” that crosses media and disciplines, this exhibition shows his characters manifested in multiple ways, allowing viewers to engage personally and experientially, connecting the characters’ stories with their own. 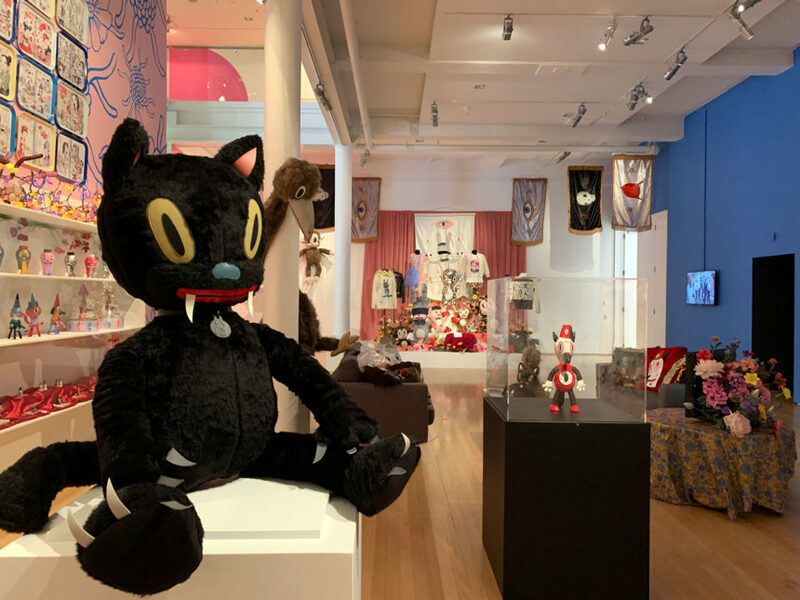 Imaginary Friends is featured as one of the five exhibitions spaces dedicated to Mega World, a show that transports viewers to an unknown landscape populated by strange creatures and unlikely heroes. 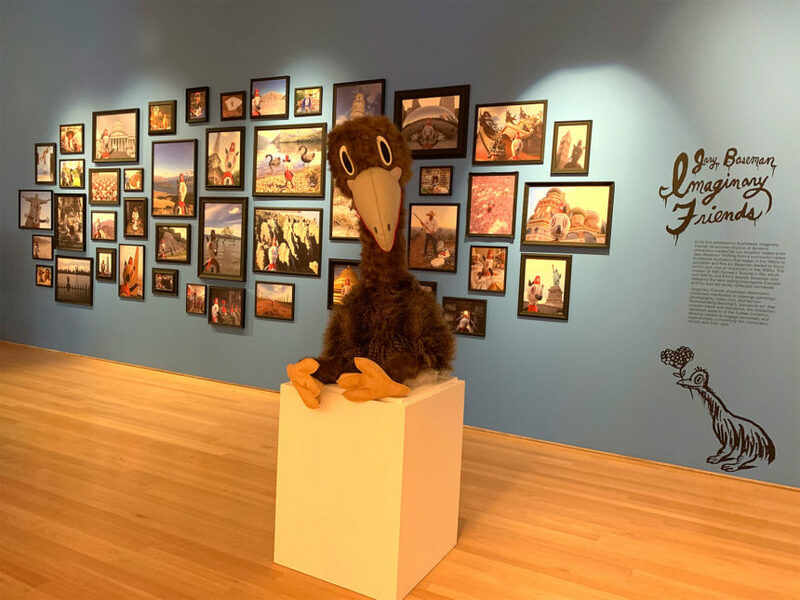 This exhibition is currently on view at the Tauranga Art Gallery from March 30 until July 7, 2019.